Rosa's Cleaning Service LLC provides top-tier janitorial services to businesses and institutions across Anchorage. Every member of our experienced team is a born perfectionist, all of whom have undergone rigorous training in both current practices and technology. With an enthusiastic attention to detail, we’ve established ourselves as one of Anchorage’s leading janitorial companies. Maintaining a clean and hygienic workplace is an important component of managing both private and public property. Call us today to learn more about how Rosa's Cleaning Service LLC can help your business or institution reach the next level of cleanliness. Here at Rosa's Cleaning Service LLC, we custom tailor our cleaning services to suit your schedule. Do you need a daily office cleaning? A weekly wash? A bi-weekly warehouse cleaning? A monthly deep clean? Our cleaning programs are not decided in advance. It’s all dependent on the kind of cleaning you need and the type of space you need to be cleaned. We begin every job by sitting down with you and figuring out exactly what you need. We’ll visit your facility and determine roughly how much time it will take. And we’ll make suggestions about which services will be best suited to it. 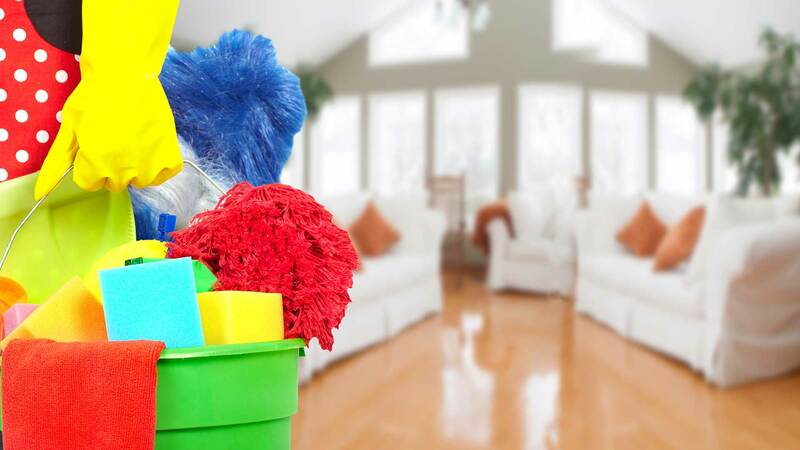 At Rosa's Cleaning Service LLC you get a fully personalized cleaning service. No other company in Anchorage provides an equivalent level of service! One of the basic priorities of every office manager should be keeping the space clean and hygienic. The reasons should be obvious. First of all, a clean office is a healthy office. Fewer employee sick days means higher productivity and better job satisfaction. 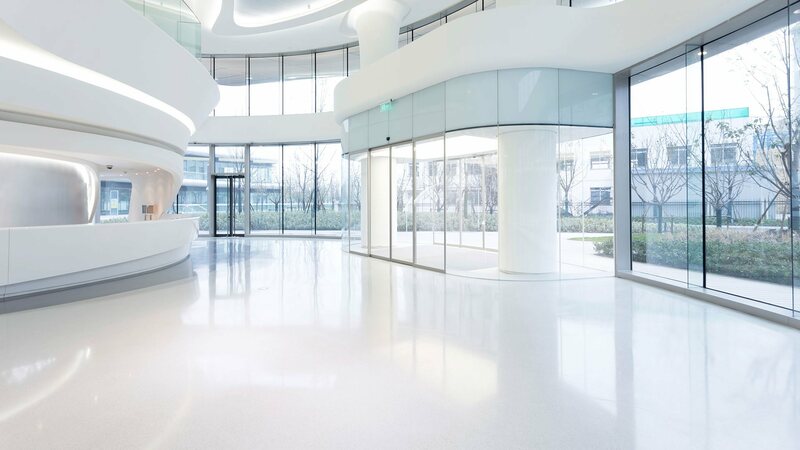 Second, current and future clients are more likely to trust a company that can maintain a standard of cleanliness. Third, employees will respect their workplace and work more efficiently if it’s kept clean. For most offices, this means a daily and weekly cleaning regimen. 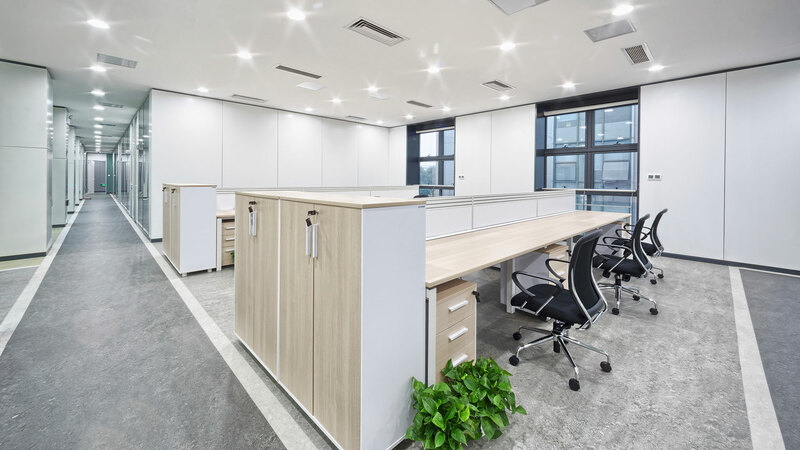 With so many people entering, working in, and leaving offices every day, offices need daily disinfecting, dusting, surface, doorknob, bathroom, and kitchen cleaning. On the weekends the carpets usually need to be vacuumed, the floors mopped, and the refrigerator emptied. However, it all depends what kind of office you run and what size it is. Call us today to set up a consultation! Warehouses, shipping, and manufacturing facilities require specialized janitorial services to maintain safe and productive work environments. Our janitorial team is specially trained to work with complex hydraulic, robotic, and heavy machinery. These skills have made Rosa's Cleaning Service LLC one of the most sought-after janitorial companies in Anchorage. We also specialize in cleaning educational institutions. We offer janitorial services to high schools, elementary schools, community colleges, and private schools across Anchorage. Daily cleaning is an essential part of cleaning every institution. Our top of the line buffing and waxing equipment will not only keep your floors clean, but it will also guarantee their longevity. An investment in janitorial service is an investment in the infrastructure of your institution. Call us today for a free quote and consultation.